TCL Events will be hosting the popular Business Outlook one-day conferences in Abaco, September 24, and Exuma, October 22. 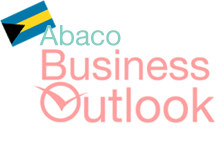 Under the theme Charting the Course for Growth in Abaco, the 11th Annual Abaco Business Outlook has been scheduled for September 24 at the Great Abaco Beach Resort, Marsh Harbour, where Michael Halkitis, Minister of State for Finance, will deliver the keynote address. 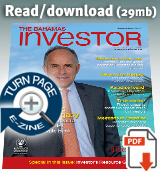 Details of the Exuma event are yet to be announced. Interested parties can visit the TCL website to register. The Society of Trust and Estate Practitioners Bahamas Branch is holding a luncheon at the British Colonial Hilton in Nassau September 30. See more information on the event here.